The centre for ecological development is located in the Life-Biotope Autarca. 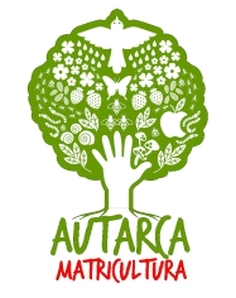 Autarca is a place of the practical implementation of the research results on life-giving path towards life-centred livelihood. Autarca is located in the north-west of La Palma, one of the Canary Islands, on a piece of land of approx. 40'000 m², nestled in a small village, at the boarder of a nature reserve. Autarca was founded on the 1. of June 2007 and is led by Barbara Elisabeth Graf and Erich Alfried Graf. The centre for ecological development creates, expands and refines constantly the core values of Matricultura according to the results of the research in real life. The centre is searching the contact with other scientists and lets results from their actual research flow into Matricultura. The centre is information platform and learning space for step-out-step-in-pioneers.